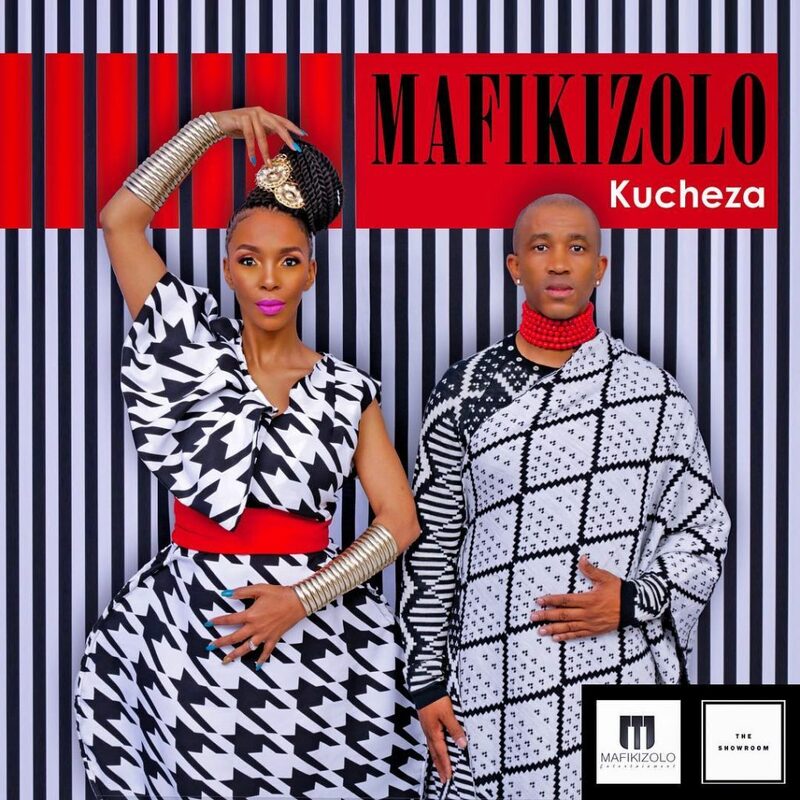 New Music: Mafikizolo – "Kucheza"
South African singing duo Mafikizolo, consisting of Theo Kgosinkwe and Nhlanhla Nciza are out with a new record titled “Kucheza” and it is produced by DJ Maphorisa. The song is a mid-tempo ballad produced by the prolific DJ Maphorisa and co-written by Vanessa Mdee and Kly. BongoToday.com - Entertainment and Lifestyle : New Music: Mafikizolo – "Kucheza"